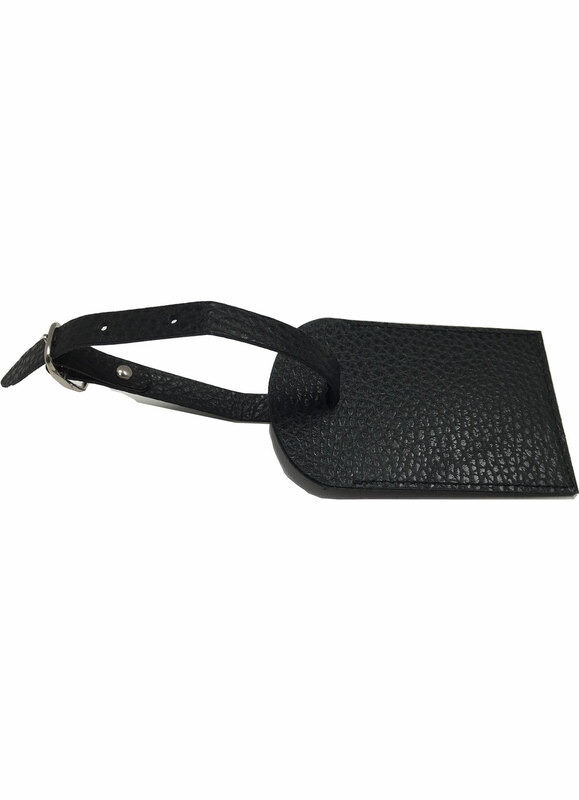 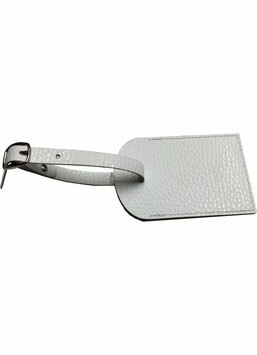 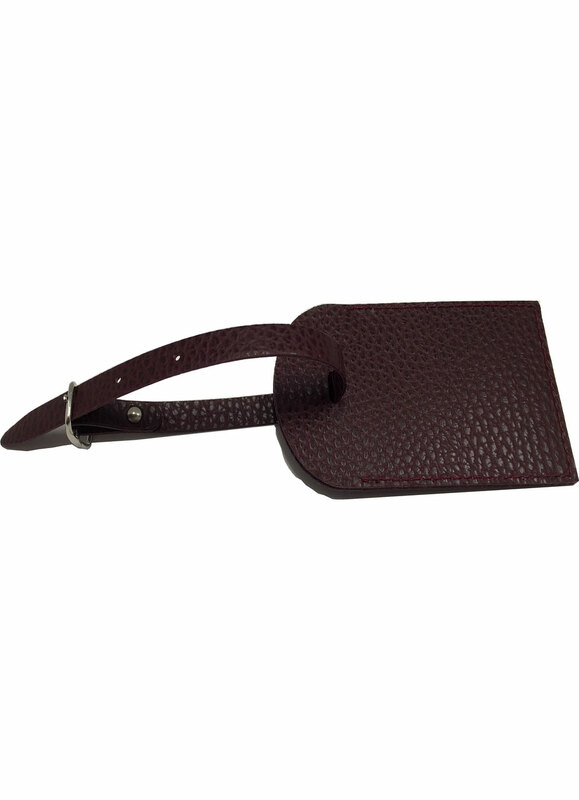 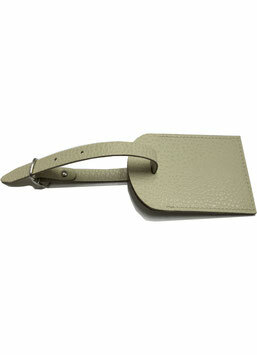 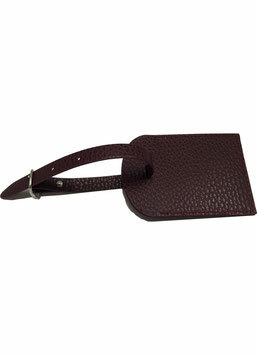 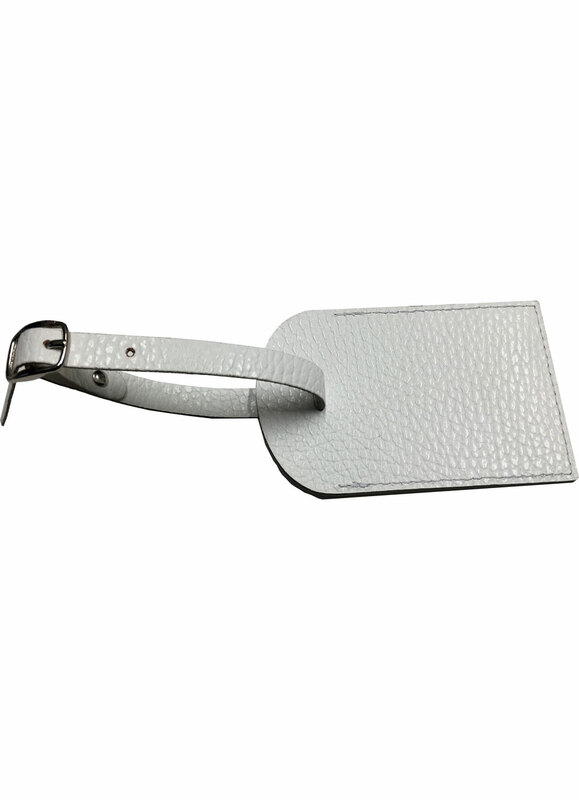 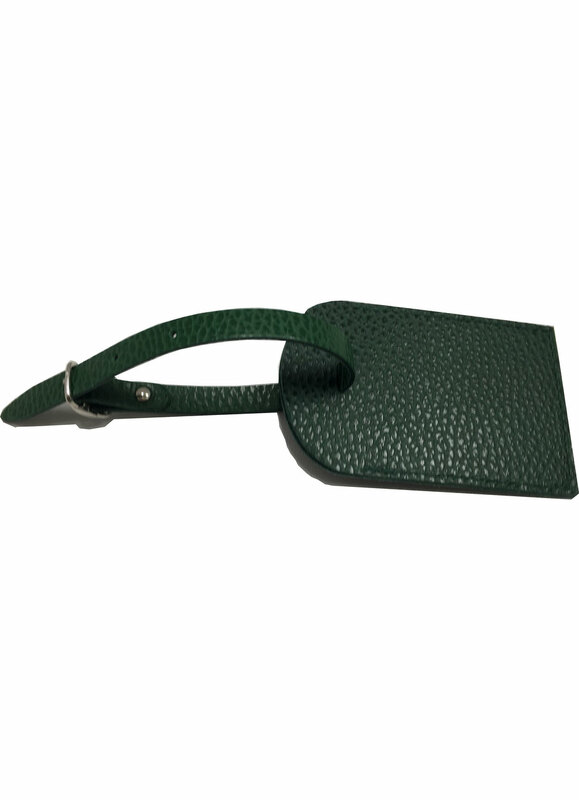 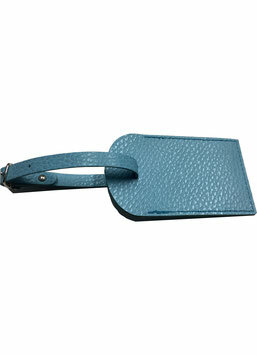 Suitcase label made of genuine leather complete with gold customization silver or simple incision . 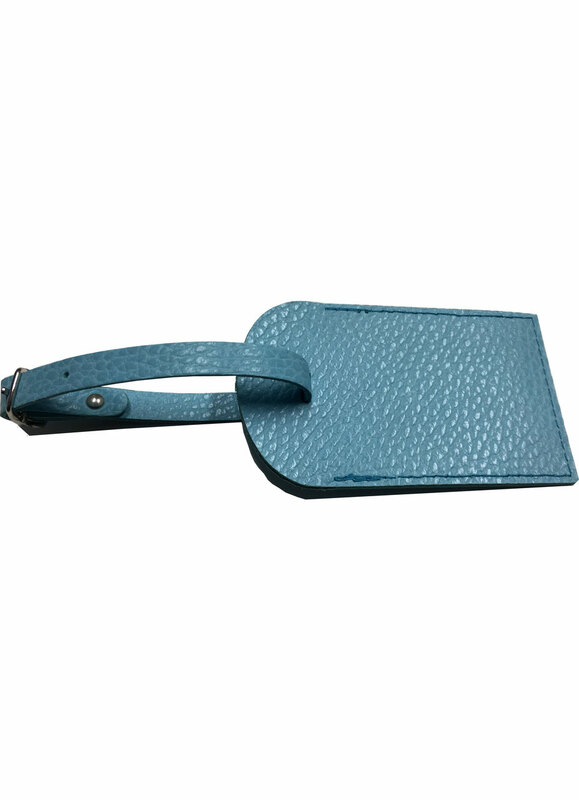 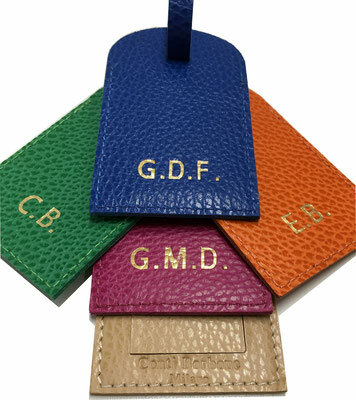 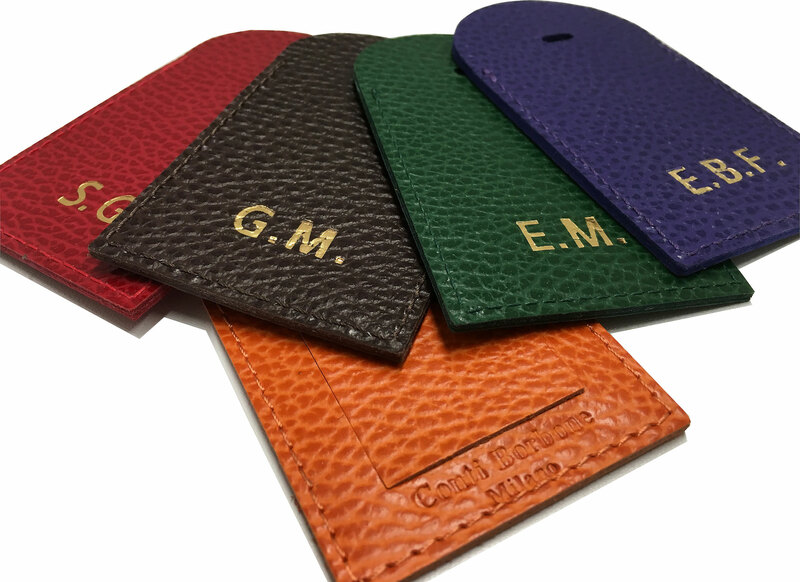 Suitcase label made of genuine leather bags, complete with gold customization, silver or simple incision. You can customize your badge as a champion in block letters, italics or vitale. 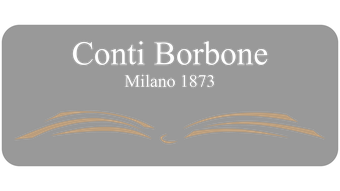 Please indicate in the "NOTE ABOUT THIS ORDER" any words and the font.